Made from tear-resistant, water-resistant 1050D nylon, the RUSH LBD LIMA is built for the tough stuff. 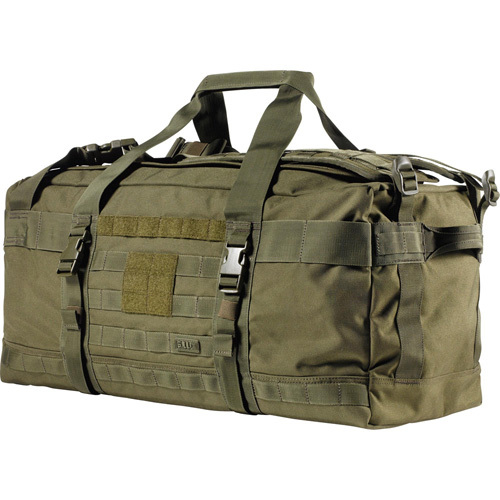 A versatile tactical carry-all, the bag converts easily from a heavy-duty duffel bag to a backpack. 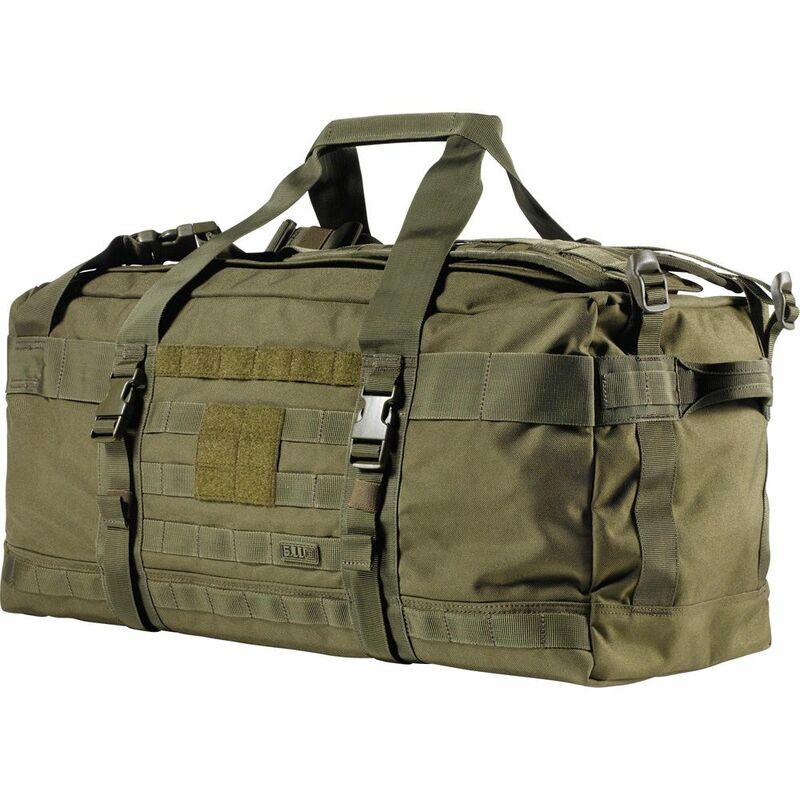 The bag offers a roomy main compartment and a MOLLE platform for comprehensive customizable storage. 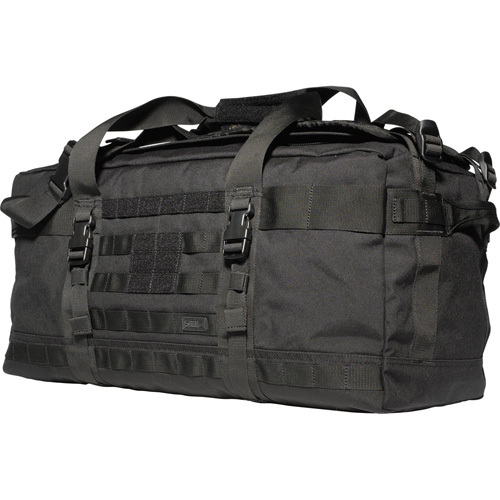 Internal compression straps hold your gear right where you want it, and self-healing YKK zippers and Duraflex hardware ensure secure transport. 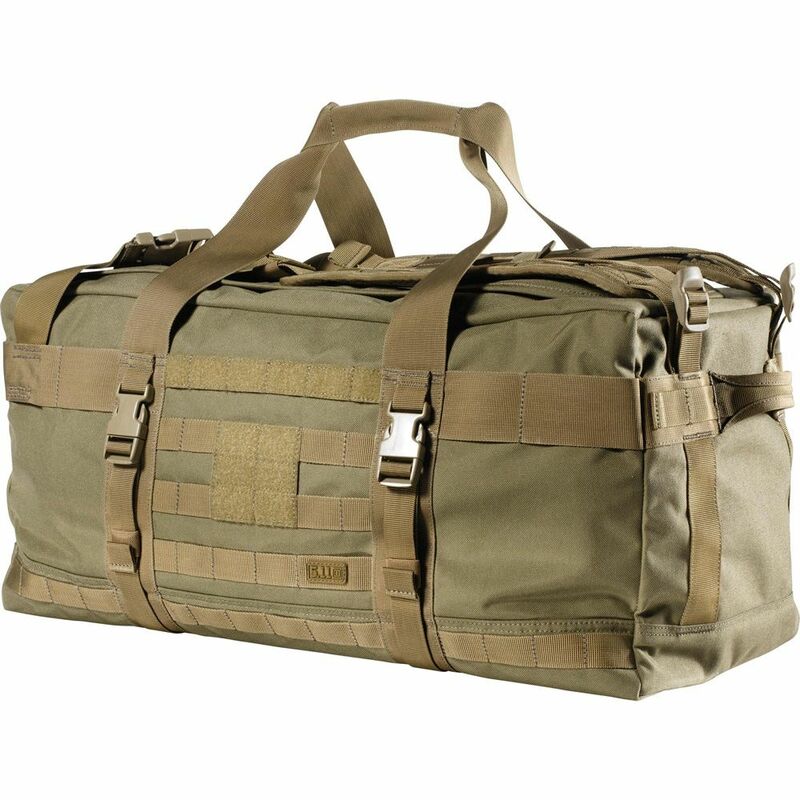 The bag features grab handles and shoulder straps. Whether you're hauling armor or camping gear, this is the pack for you.